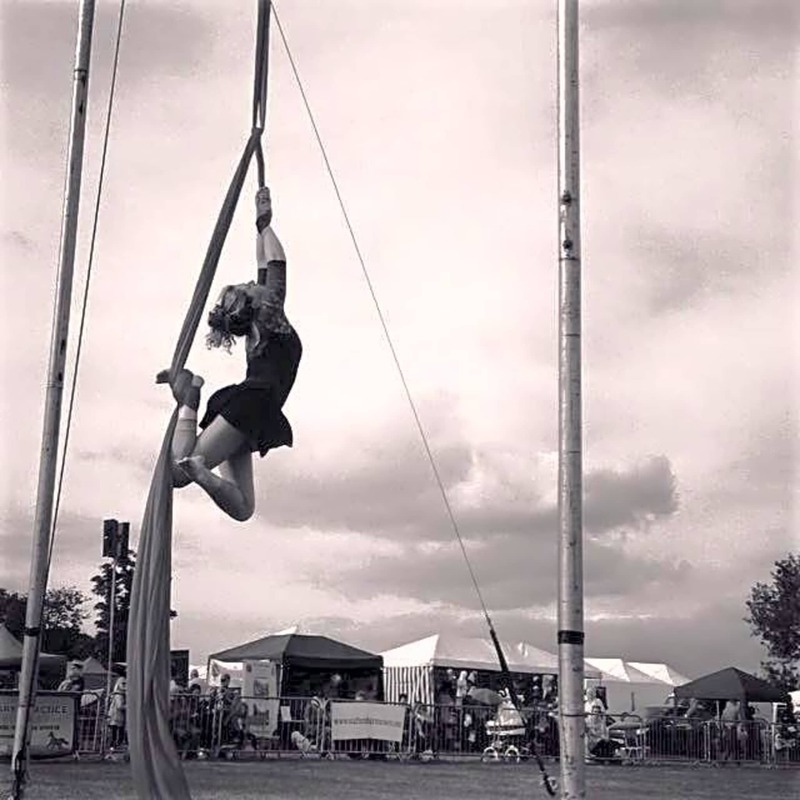 Rachel began her training over five years ago, attending regular evening aerial classes around Bristol, she then went on to complete a four month circus intensive course in London in 2013 and has recently graduated from three years training at Circomedia where she has gained a BA in Contemporary Circus and Physical Performance, specialising in aerial. 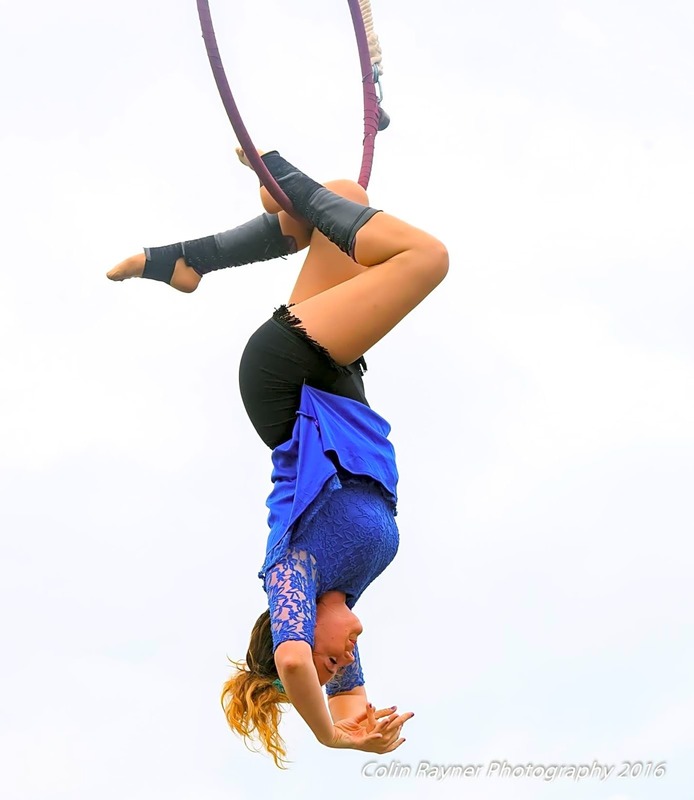 She now teaches aerial classes and performs at a wide range of events from festivals, corporate, theatre and circus events all over the UK. 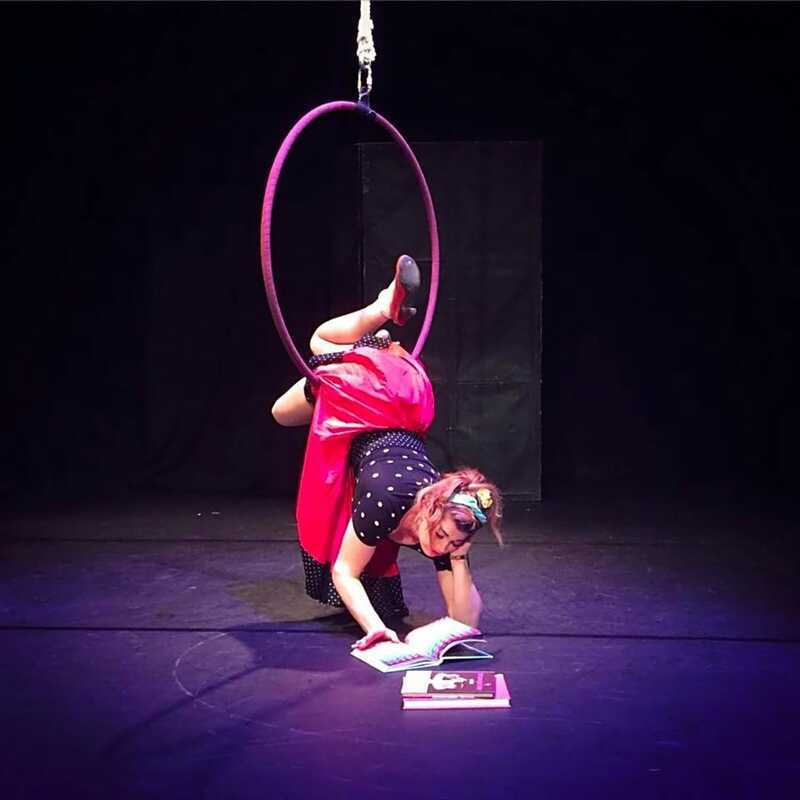 Rach enjoys integrating movement and dance into her acts and brings this into her teaching techniques, she is a keen believer that transitions between the moves are just as important and the tricks themselves and has a wide range of creative ways in which to explore the equipment. So come and join her for some upside down fun! So much fun, friendly atmosphere, great for first timers as well as those who've been going a while! I think it's really good value if you have time and has forced me to start doing exercise for the first time.